When the honeymoon ends and a couple divorce, the financial price is often shocking. Experienced financial planners warn that two cannot live as cheaply as one after divorce when expenses double but income often remains the same. 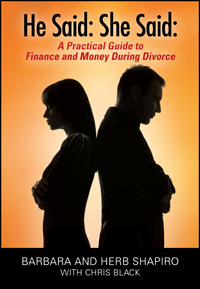 In this sensible, no nonsense and humorous guide to finance and money after divorce, Herb and Barbara Shapiro provide a step by step financial guide to surviving divorce and making a fresh start. 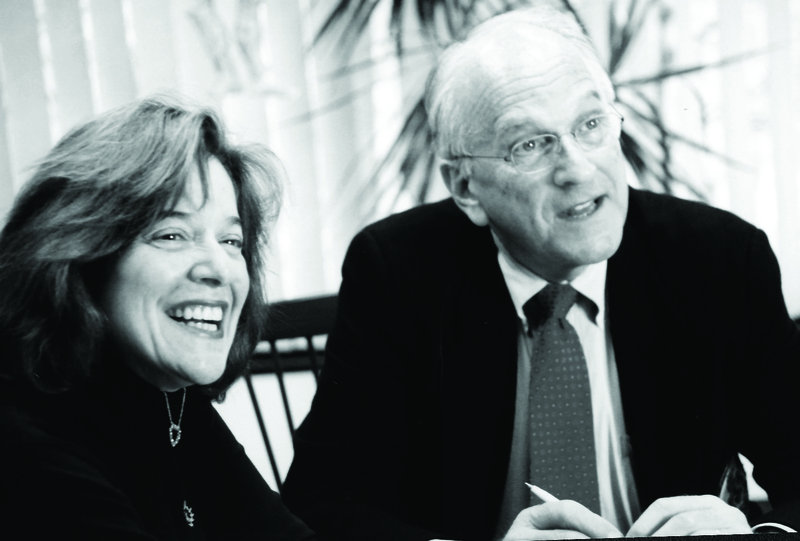 Herb and Barbara Shapiro own and operate HMS Financial Group, a wealth management, financial planning and investment firm in Dedham, Massachusetts. Herb serves as the chief investment officer and Barbara is a Certified Divorce Financial Analyst (CDFA) and a Certified Financial Planner (CFP). The Shapiro’s have been married for more than 30 years. (www.hms-financial.com).